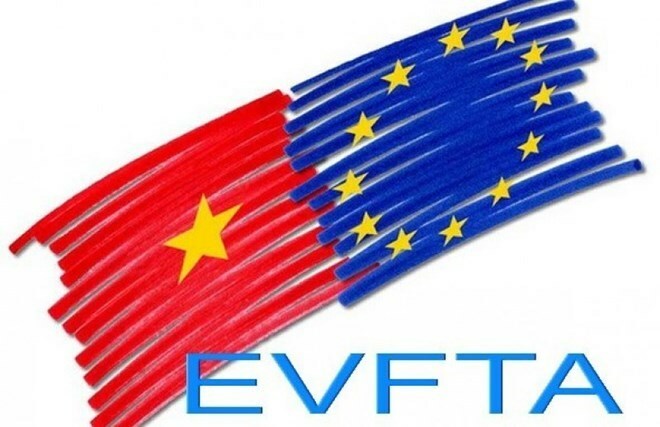 The Vietnamese Government and the European Commission (EC) have pledged to carry out the Europe-Vietnam Free Trade Agreement (EVFTA) and the Investment Protection Agreement (IPA) in a timely and effective manner. The commitment is expressed in a joint statement issued by Vietnam’s Minister of Industry and Trade Tran Tuan Anh and European Commissioner for Trade Cecilia Cecilia Malmström following their meeting on October 19 in Brussels on the sidelines of the 12th Asia-Europe Meeting Summit (ASEM 12). The statement said the Vietnamese Government is preparing plans to fulfill obligations under the free trade agreements while the EC stands ready to support the necessary reforms and adjustments through technical assistance. Both sides acknowledged the relevance of the trade and sustainable development chapter of the FTA and agreed to jointly promote initiatives in this field, including the ratification of the outstanding fundamental ILO conventions. At their meeting, both sides spoke highly of the efforts and advancement made after completing the legal review process for the two free trade pacts last summer. The Vietnamese minister lauded the European Commission for its approval and submission of the deals to the European Council for approval on October 17./.